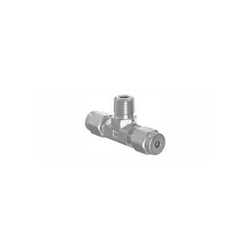 Our range of Male Run Tee is extensively used to connect fractional tubes to female NPT thread. 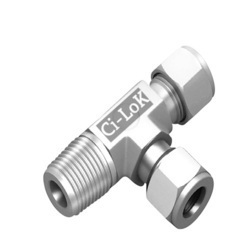 These tube fittings are easy to install and hence do not require any special tools or tubing preparation. Further, they are skillfully manufactured to resist leaks due to thermal or pressure cycling.